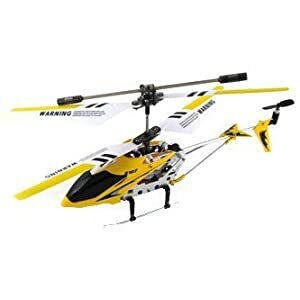 Amazon.com has Syma S107/S107G R/C Helicopter – Yellow for $16.76 (List Price $129.99). This Item ships for Free with Super Saver shipping. 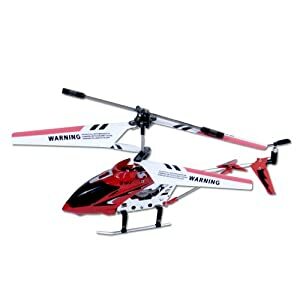 Amazon.com has Syma S107/S107G R/C Helicopter – Red for $16.19 (List Price $129.99). This Item ships for Free with Super Saver shipping.